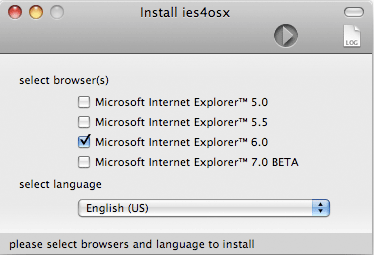 Here’s a quick checklist before you start installing Internet Explorer on Mac. If you are on Mac OSX Tiger, install X11 from original CD. Download Darwin, open it up and drag it inside Application folder. Installation will start immediately by downloading the required files, time of completion depends on your internet speed. 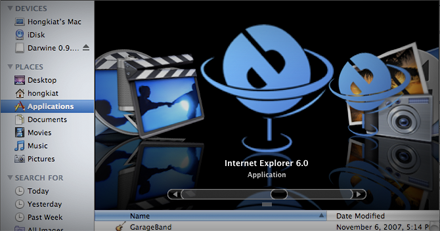 Once done, you will find your different versions of IE inside Application folder. Now you might want to create shortcut for them in the dock. For more information, read at kronenberg.org.